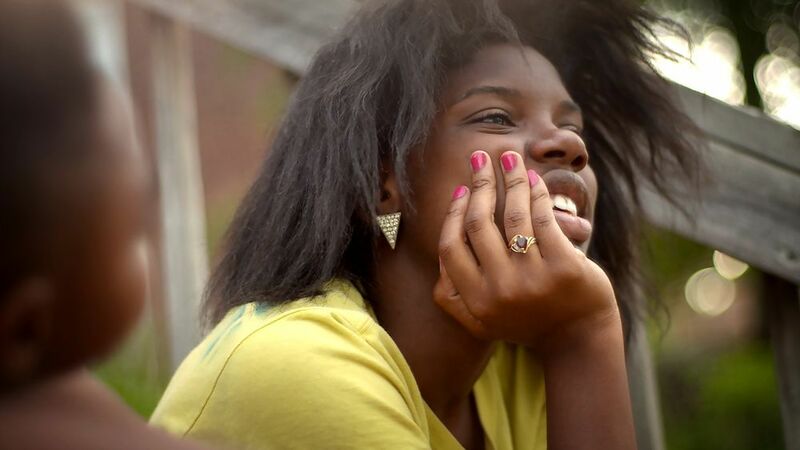 Beginning one year before the fatal police shooting of a Black teenager in nearby Ferguson, Missouri, FOR AHKEEM is the coming-of-age story of Daje Shelton, a Black 17-year-old girl in North St. Louis. She fights for her future as she is placed in an alternative high school and navigates the marginalized neighborhoods, biased criminal justice policies and economic devastation that have set up many Black youth like her to fail. 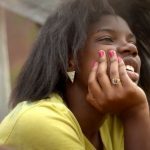 After she is expelled from her public high school, a juvenile court judge sends Daje to a court-supervised school that offers her one last chance to earn a diploma. Over two years we watch as Daje struggles to maintain focus in school, attends the funerals of friends killed around her, falls in love with a classmate named Antonio, and navigates a loving-but-tumultuous relationship with her mother. As Antonio is drawn into the criminal justice system and events in Ferguson just four miles from her home seize the national spotlight, Daje learns she is pregnant and must contend with the reality of raising a young Black boy. 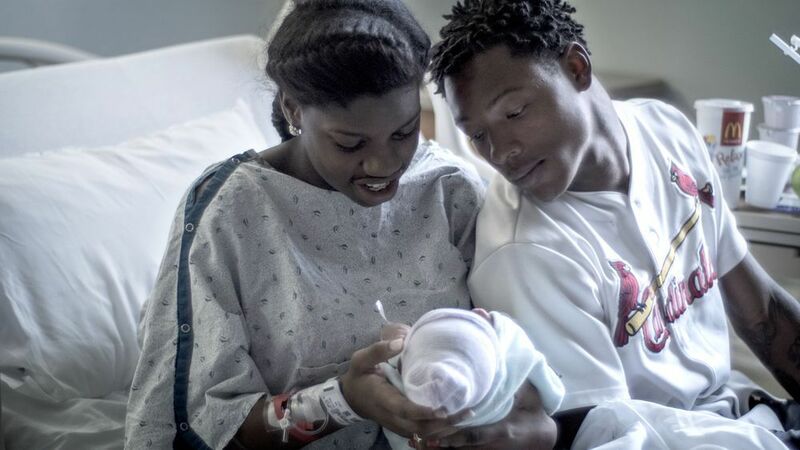 Through immersive, cinematic scenes of one girl’s struggle to make a better life for herself and her newborn son, FOR AHKEEM explores the complex web between juvenile justice, education, and race in America today. Jeremy S. Levine and Landon van Soest are an Emmy award-winning documentary filmmaking team. Their latest feature documentary, Good Fortune, was broadcasted to millions of viewers. The film received a National Emmy Award in addition to awards for international reporting and promoting social justice. They co-founded Transient Pictures in 2005, a full service production company that produces independent films. The team also co-founded the Brooklyn Filmmakers Collective, a not-for-profit group of professional filmmakers with a mission to inspire groundbreaking films from Brooklyn-based filmmakers.